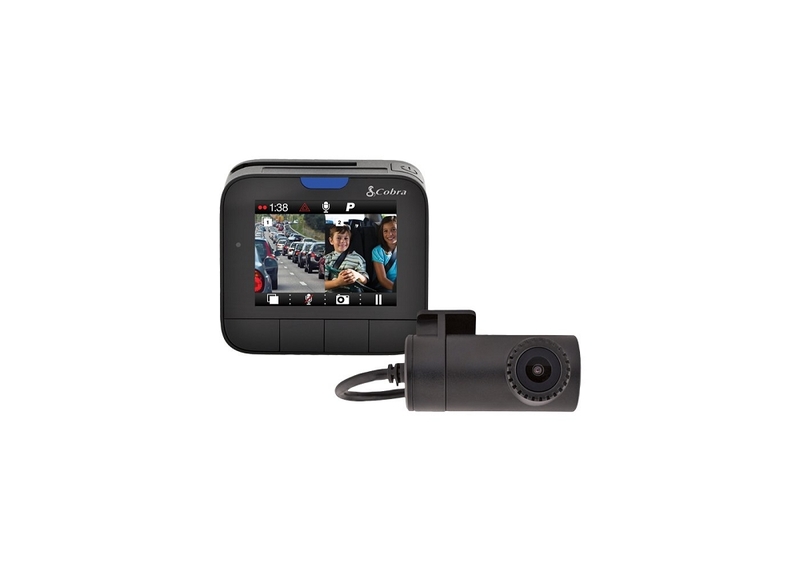 Get these dual cameras that are combined with the the iRadar. 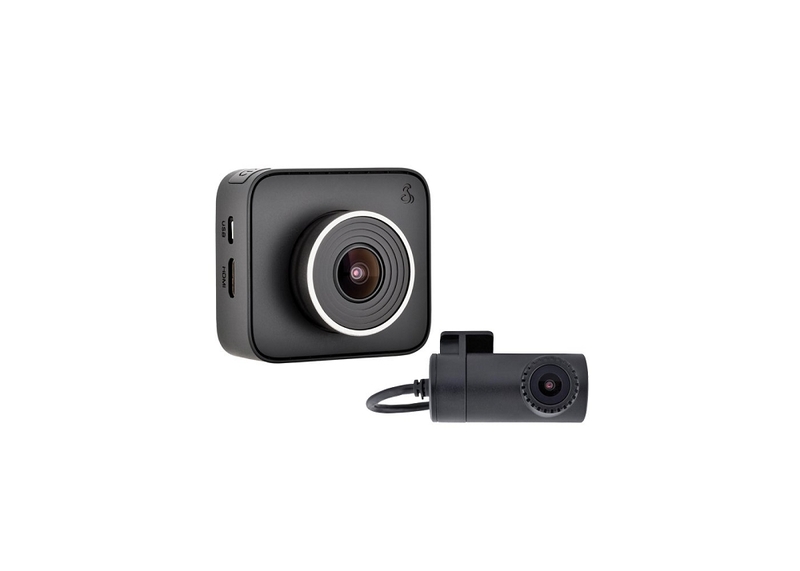 This dash cam connects to the Cobra iRadar app to warn you of upcoming Red Light Cameras, Speed Cameras, and Police Enforcement locations while continuously recording the road in front of you. On top of that, the app embeds location, date, time, and information into your videos so that your side of the story is always protected.